Mr. Tandi Rosandi is a Partner of the Firm. Joining the Firm in 2005 as associate. He holds a Law Degree from Parahyangan Catholic University in Indonesia (2001). 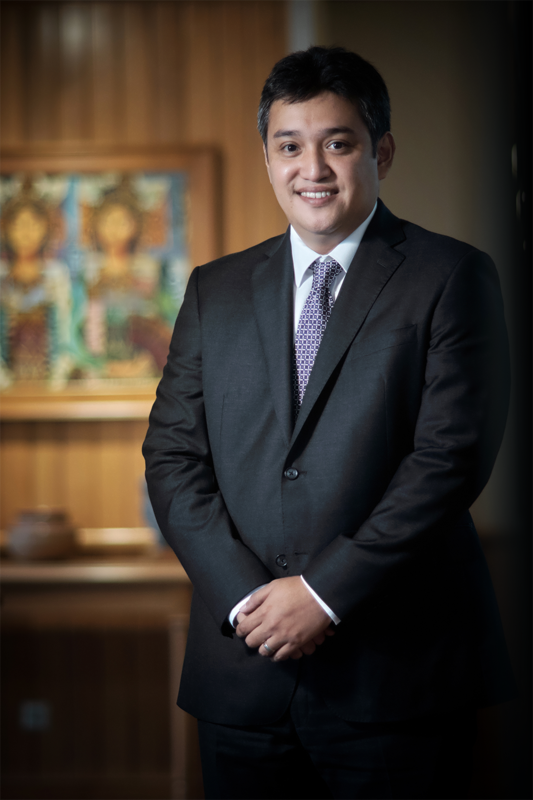 Before joining the Firm, he worked as an associate in another law firm in Jakarta for a period between 2001 to 2005. Mr. Rosandi has been involved in assisting clients in major infrastructure, merger and acquisition, and energy and natural resources projects, particularly in the geothermal, oil and gas sector, both upstream and downstream levels, including LNG. His area of expertise also includes corporate restructuring. Some of his major transactions include the restructuring of PT Pertamina (Persero) LNG business, particularly in relation to Badak and Arun LNG Plants, and the acquisition of the majority shares of BP Offshore North West Java by PT Pertamina (Persero).